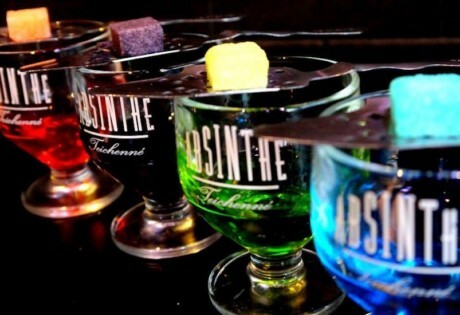 Your awesome late night out doesn't have to be cut short - these bars will keep the party going 'til 3am (and beyond)! What’s the use of having so many great Happy Hour deals around town when work ends late and by the time you order a tall glass of craft beer, it’s ten minutes to closing time? Thankfully, there are still waterholes that will serve your poison ’til the early morn. Best part, no worrying about closing time at these joints! 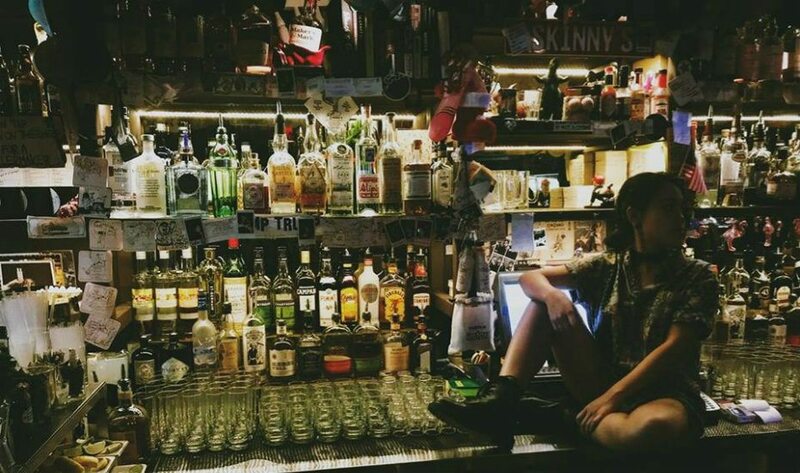 With its raw brick walls tainted by graffiti and ultraviolet scribbles, the occasional burlesque show, and DJs spinning on some nights, Lulu’s Lounge is one bar with personality. 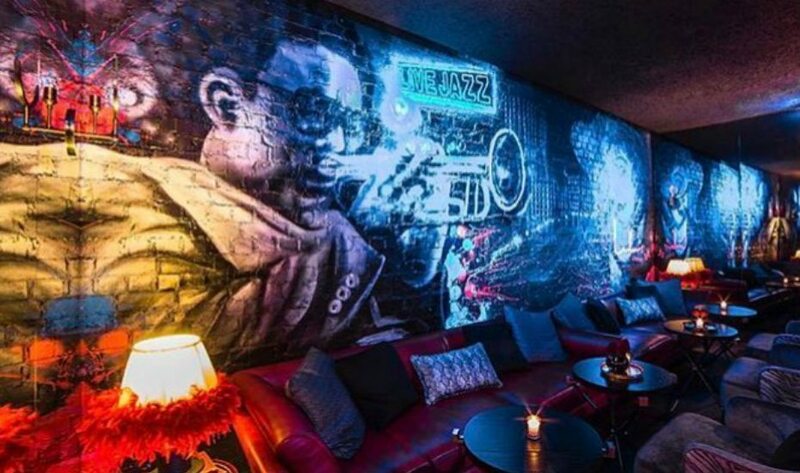 Offering early-hour jazz, playful twists on classic cocktails and light bar snacks, guests can expect all the characteristics of a 1960’s New York backstreet club. LuLu’s guests can enjoy inconspicuous post-dinner drinks or let their hair down and dance into the early hours. Drinks-wise, you’ll be spoilt for choice with the cocktails; try the creamy and milky Big Coconuts, or the Whiskey Pucker Up (their take on a whisky sour) that’s even garnished with a lipstick motif. The thing about Skinny’s is that almost everything is pretty affordable, which makes Happy Hour last all night long. 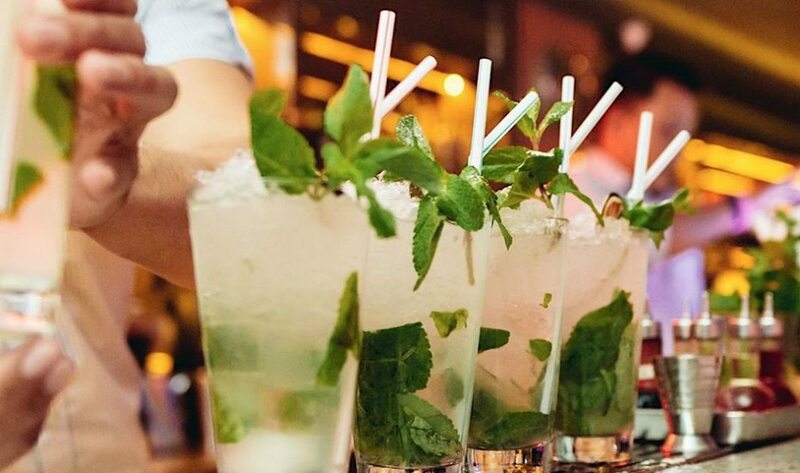 Its laid-back atmosphere and the main draw, the karaoke room, is a bonus on top of the cocktails and drinks – and the 3am closing time! Drop by Tuesdays to Saturdays for its cocktail Happy Hour where you get a complimentary cocktail with the purchase of two. Then it’s back to the karaoke! You’ve probably heard all the hype by now, and you must be well-acquainted with these revolutionary New Yorkers after our interview with the Employees Only crew; all the way from the Big Apple, Employees Only is finally open in Singapore. In a nutshell, expect a bespoke cocktail experience worthy of the “4th Best Bar In The World” accolade, with an ambience that’s neither stuffy nor exclusive. 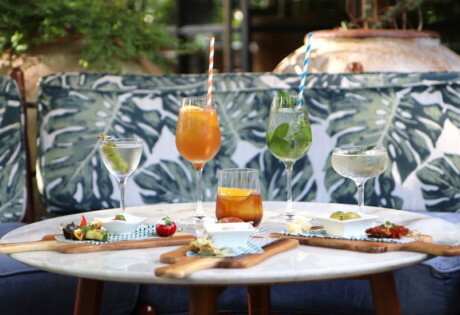 Split up into apertifs, cocktails and long drinks, the menu uses regional ingredients like pineapple, ginger, pandan, kaffir lime, coconut and five spice. And don’t even get us started on the bites! And of course, this New York institution – originally aimed at off-duty bar tenders – is open to 3am on Fridays and Saturdays. Don’t forget to drop by the psychic booth for some palm reading, and to get your mind blown by the resident mentalist Tom DeVoe! Employees Only Singapore, 112 Amoy Street, Singapore 069932. Open Sun-Thu 5pm-2pm, Sat-Sun 5pm-3am. “I’m only having one drink” is a blatant lie we constantly tell ourselves when we are at BQ Bar. In fact, we usually end up getting a 1.5-litre bottle to last us the entire night. Come here before 10pm to score a seat outdoors. Not to mention, we just love the vibe at this party-centric bar as well as its exuberant crowd. 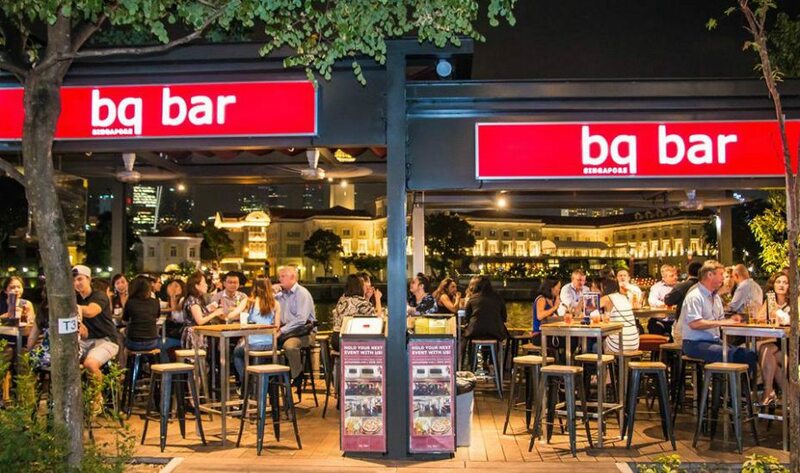 BQ Bar, 39 Boat Quay, Singapore 049828, p. 6536 9722. Open Mon-Fri 11am-3am, Sat 5pm-4am. 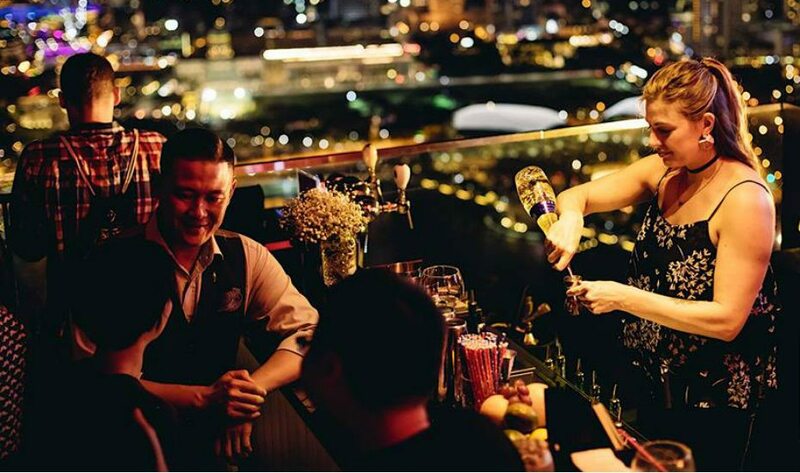 Mouthwatering food, potent drinks and colourful company are the cornerstones of every great night out – and when it comes to nightlife spots that have ’em all, we can’t think of places any better than Clarke Quay. In line with the relocation of its iconic superclub, the Zouk Singapore brand has opened a brand new bar-restaurant concept that’s situated just a stone’s throw away, with the aim of being the “drama before the party”. 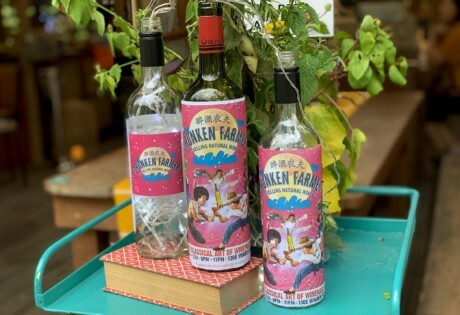 Try the bars range of unique cocktails like the dark and mysterious coffee-based Cold Brew Lover or Asian-inspired curiousities like the Pandan War. It opens ’til 3.30am on party nights (Wednesday, Friday and Saturday), and that means you have time to sample all 130 shots at The Chupitos Bar. Drinks here are categorised according to different drinking palettes and tolerance levels: Deadly, Fruity, Yummy and Dare. The bestsellers are the Milo Godzilla and Black Absinthe Bohemian. The Chupitos Bar, #01-05, 3B River Valley Road, Clarke Quay, Singapore 179021. Open Mon-Tue, Thu and Sun 6.30pm-1.30am, Wed and Fri-Sat 6.30pm-3.30pm. 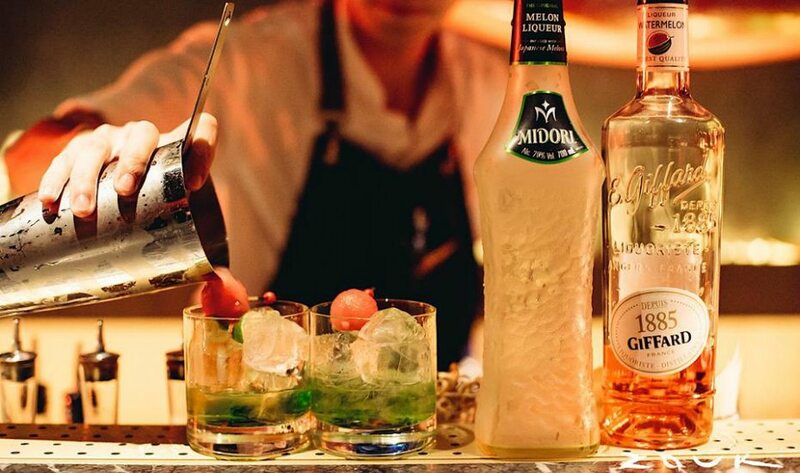 This late-night drinking joint along Boat Quay is inspired by the legendary party bar, Mogambo Tokyo. Skip the clubs and head here for a fun night out. The outdoor area gets packed real early on weekends, and it’s a riot by 1am! Mogambo, 3 Canton Street, Boat Quay, Singapore 049745, p. 6438 9808. Open Mon-Fri 11.30am-3am. Sat 5pm-3.30am. Open ’til 3am, our favourite Australian hangout is only closed for four hours before they are open again for breakfast. Screening live matches of various sporting tournaments, celebrate your win (or drown your sorrows if your team loses) all through the night at Boomarang. Boomarang Bar and Bistro, #01-15 The Quayside, 60 Robertson Quay, Singapore 238252, p. 6738 1077. Open daily 7am-3am. The original OverEasy at One Fullerton has the all-American diner feel down pat. The interior boasts stylish old-school fixtures, with a distinctive wooden curved panel near the ceiling, and iconic silver, industrial mirrors behind the bar. Hang outdoors and soak in Singapore’s city skyline over a glass of Overeasy’s specialty cocktails, and don’t forget its signature bar bites like the famous mac ‘n’ cheese. 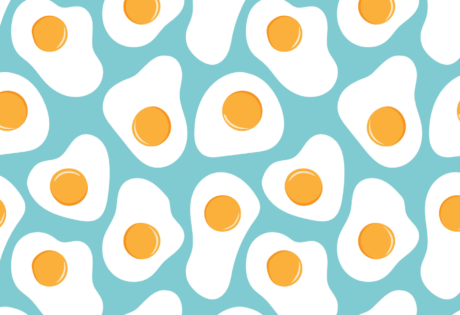 OverEasy, #01-06, 1 Fullerton Road, Singapore 049213, p. 9129 8484. 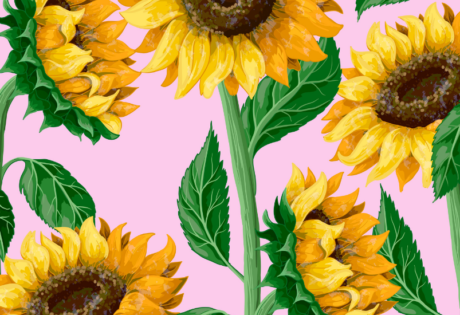 Open Mon-Thu 11.30am-2.30pm and 5pm-1am, Fri 11.30am-2.30pm, Sat 5pm-3am. This Scottish drinking den plays a mix of rock & roll tunes that’ll get you singing in no time. It’s really not a wonder that you’ll see patrons dancing ’til closing time. This is where you’ll let your hair down and get jiggy with your mates with a couple of cold pints or a dram of whisky or two. Highlander, #01-11, The Foundry, Clarke Quay, 3B River Valley Road, Singapore 179021, p. 6235 9528. Open Sun-Thu 5pm-3am, Fri-Sat 5pm-4am. Perched above the observation deck of the SkyPark at Marina Bay Sands, CÉ LA VI Singapore boasts a restaurant, club lounge and an unrivalled view of Singapore and beyond. And, this luxe lounge is also a favourite destination of celebrities, so you might find yourself rubbing shoulders with some insomniac-stricken personalities in the wee hours.